Yes, I was in Turkey for six months. I have been in Germany for a month now. I miss the time in turkey very much! But I have made plans to fly there next summer again. A gynaecologist in Vienna has been ordered by a court to pay for dolphin therapy following a mistake during childbirth. My name is Janina and I am 11 years old. 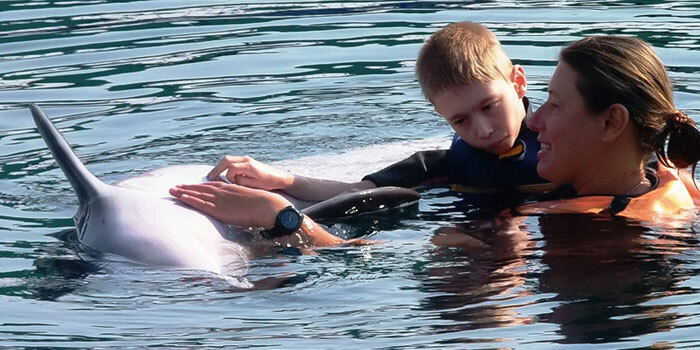 Because of my spasticity and weak muscles I visited the dolphins in Marmaris from 29.09. to 13.10. 2008. On Tuesday, one day after we arrived at the Hotel Mares, we began the therapy starting with an introduction to the therapists. My Dad and I had to answer questions concerning my disability. Having recorded all the information they prepared a course of therapies based on my disability. We want to first say thank you to Linda and Barbara for a great therapy with Florian!! Even if it was a bit difficult for Florian and us at the beginning, the new surroundings, a new therapist and such a big animal in the water-it was a lot to process. After a few days we had gotten comfortable and felt great. Of course we were all very curious and excited about what was waiting for us in Marmaris. We started at 3am and got to the airport very late, had to take a 2 hour bus ride from Dalaman to our hotel and were happy when the journey was over. 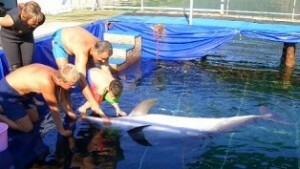 Dolphin Therapy Experiences of the Morstein Family from 4.8 -18.8.2007. 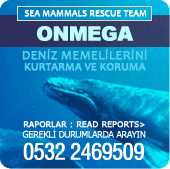 Hello,At long last we have found the time to let you know of our impressions of the dolphin therapy in Marmaris from 4.8. -18.8.2007. The journey to turkey was altogether quite without problems, except that the Airport at Stuttgart was not prepared for disabled persons. In Dalaman we were met and taken to the transfer bus. After a 90 minute drive we arrived in the Marmaris Resort. After lunch we moved into our accommodation. 2 nice rooms next to each other. Christoph claimed straight -away the big “Wheelchair -suitable” room.